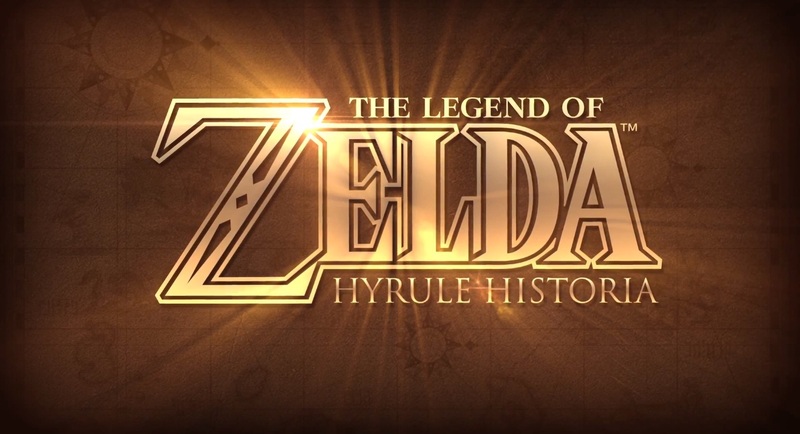 This has to be the first time I’ve seen a trailer for a book, which just makes the release of Hyrule Historia all the more exciting. 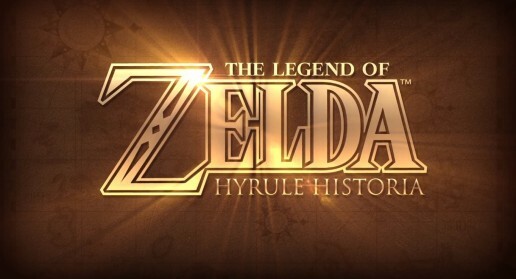 Publisher Dark Horse have released a brief teaser video for the upcoming Zelda bible, providing a glimpse of the illustrations inside. It also promises production art, chronology, comics, and interviews. Hit the jump to see the trailer for yourself, as well as a brand new cover design for the North American edition! 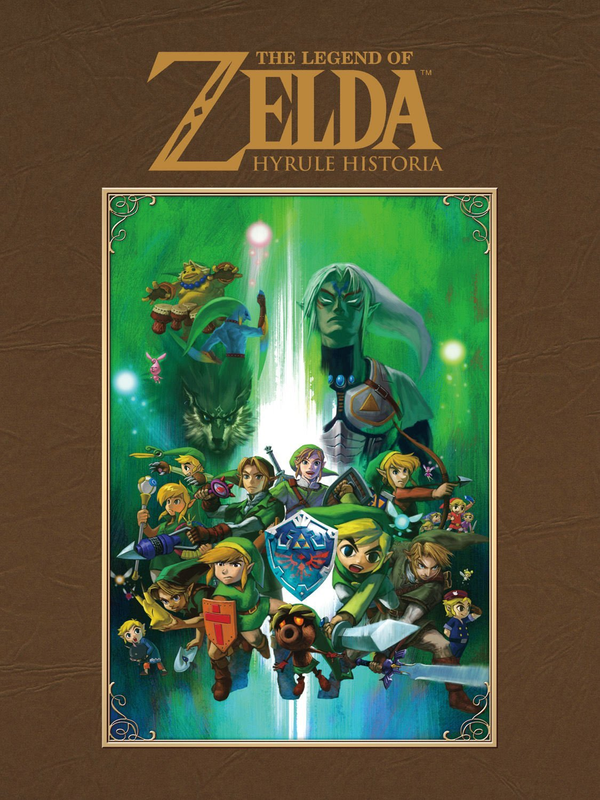 “This is the official cover for the North American version of The Legend of Zelda: Hyrule Historia. The logo and gold colored design elements will be gold foil stamped. 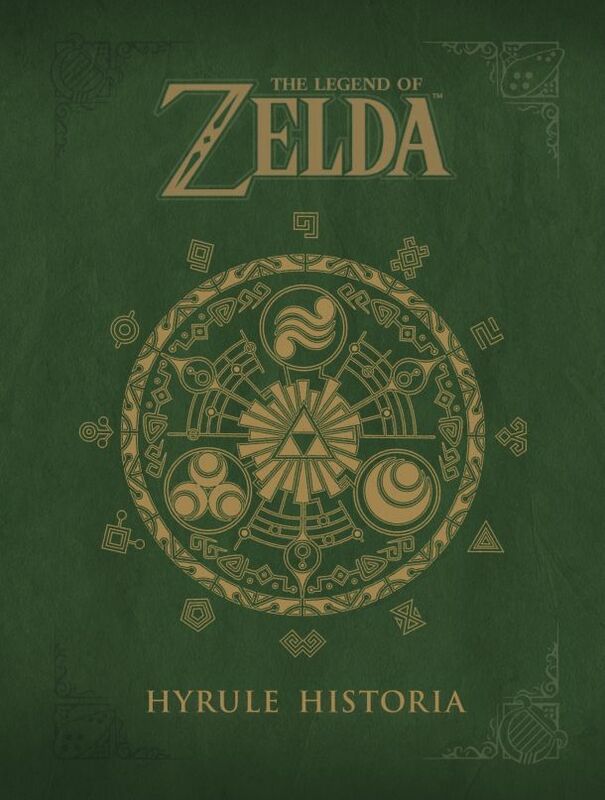 The large symbol on the cover is the Gate of Time from Skyward Sword. We felt that it was appropriate for a number of reasons. 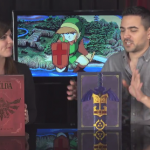 “Hyrule Historia is a history book, not only about the development of the games, but the history of Hyrule as well. We wanted the reader to feel like they were stepping through the gate, back in time, and experiencing all aspects of the Legend of Zelda. I must say that I do highly prefer the new design. While the artwork on the prior version was certainly appealing, I agree with Thorpe that the symbolic nature of the new iteration captures the sense that you’re holding something important, mysterious, and magical. 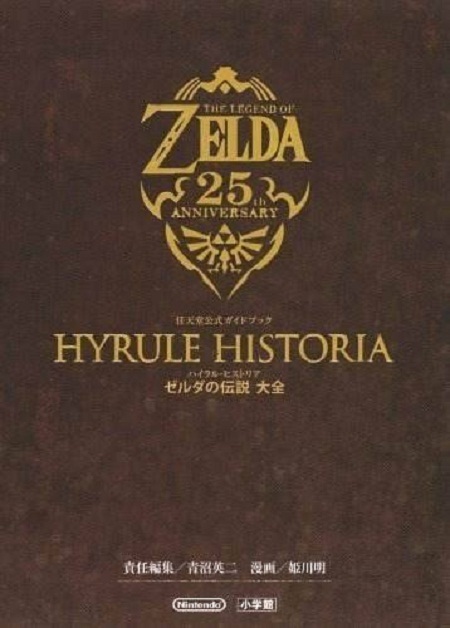 Hyrule Historia will be released in the US on January 29, retailing at $34.99. However, if you missed it, it’s not too late to get a huge discount when you pre-order. While the book is also set for a European release, there is no confirmed release date at this time. I can’t wait for mine to hit my doormat! Who else has pre-ordered? Update: It seems that that the NA cover is also confirmed for Europe, going by the image on the Amazon UK listing.